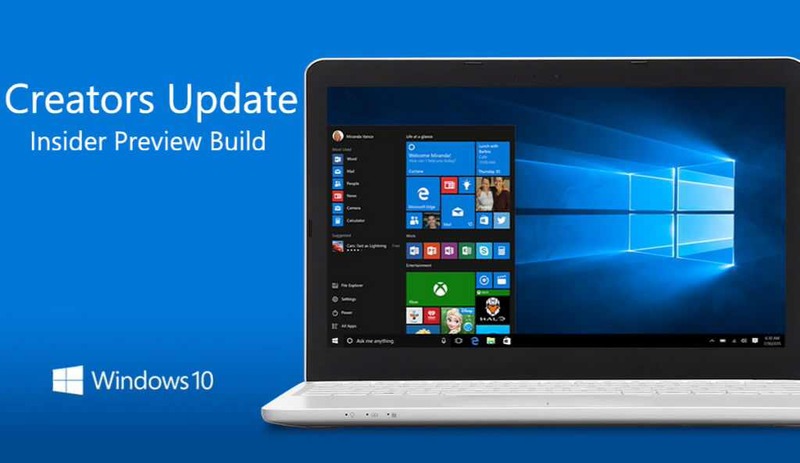 Microsoft is now rolling out new Windows 10 insider build 15031. The latest Creators Update insider build is only available for fast ring members. Check out know issues with the insider PC build. Some Windows Insiders may still hit nonstop exceptions in the Spectrum.exe service causing their PC to lose audio, disk I/O usage to become very high, and apps like Microsoft Edge to become unresponsive when doing certain actions such as opening Settings. As a workaround to get out of this state, STOP the Spectrum.exe service and delete C:\ProgramData\Microsoft\Spectrum\PersistedSpatialAnchors and reboot.